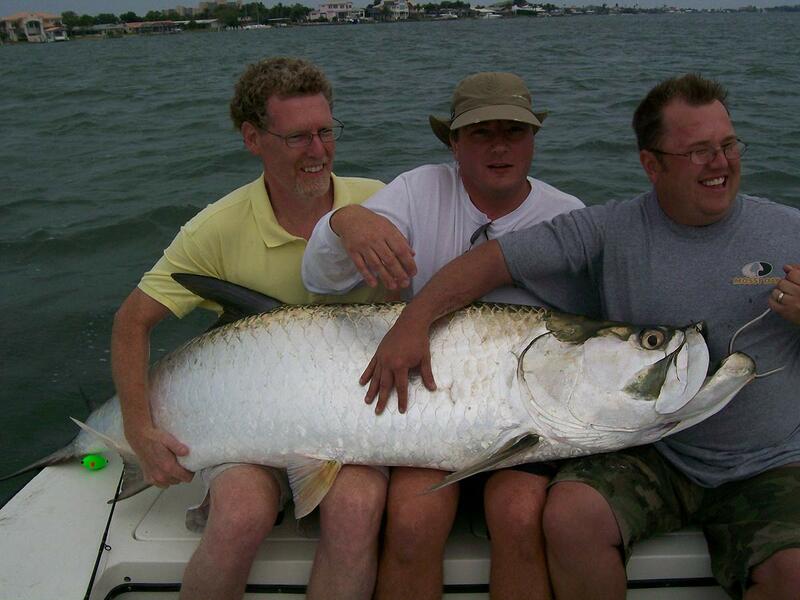 Skinny Water Charters has been putting smiles on their guests’ faces since 1997! 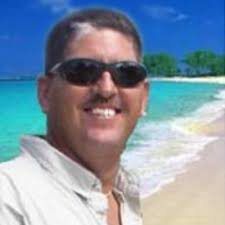 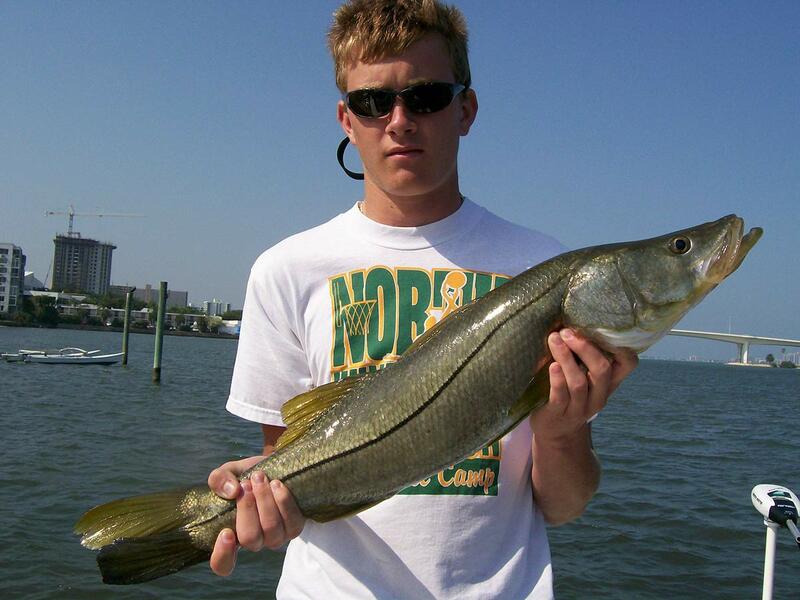 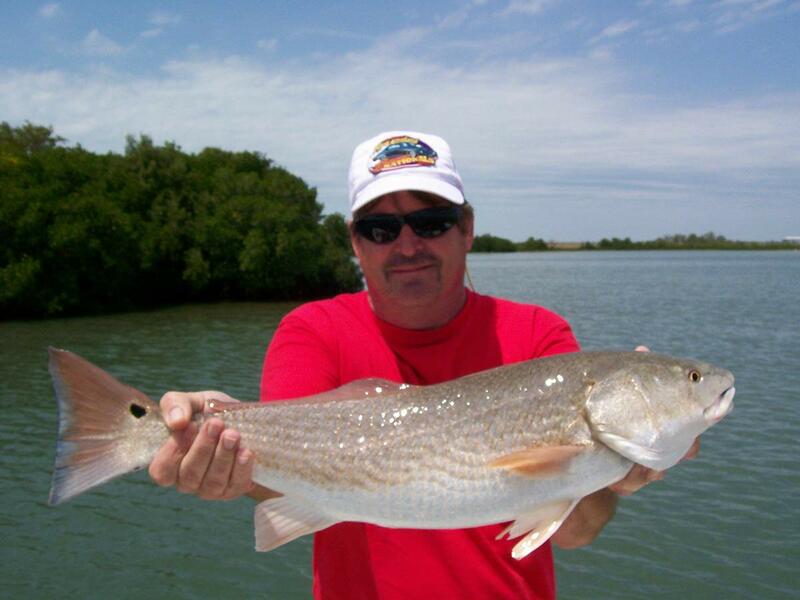 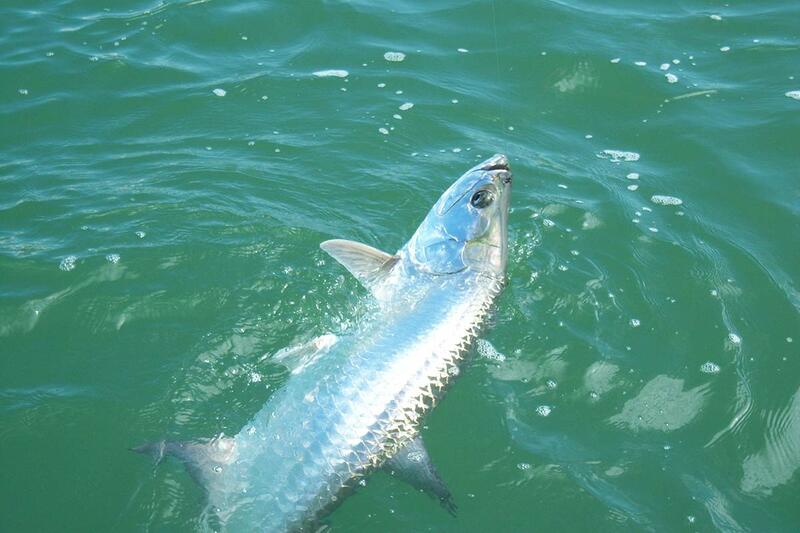 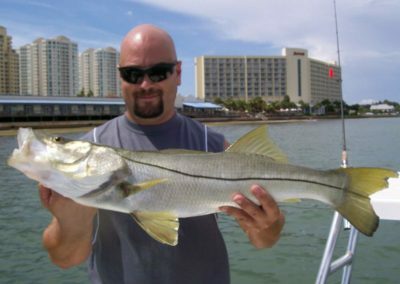 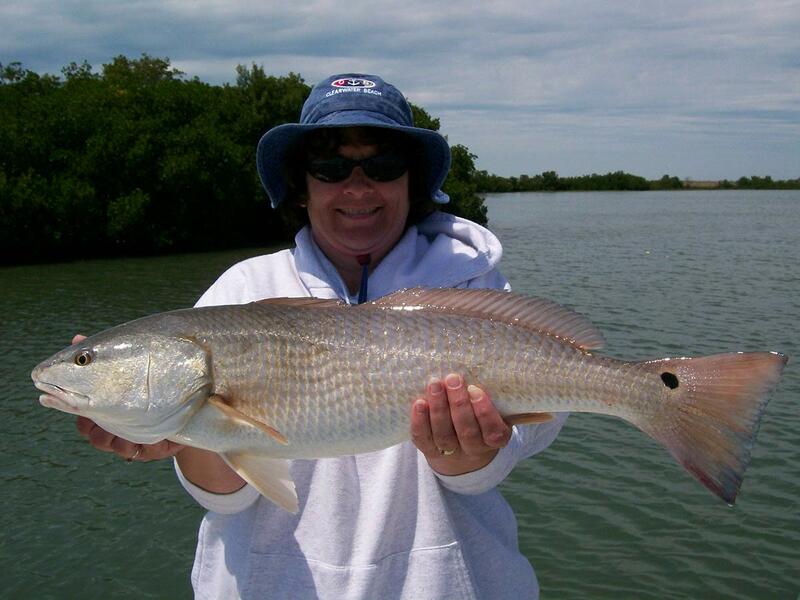 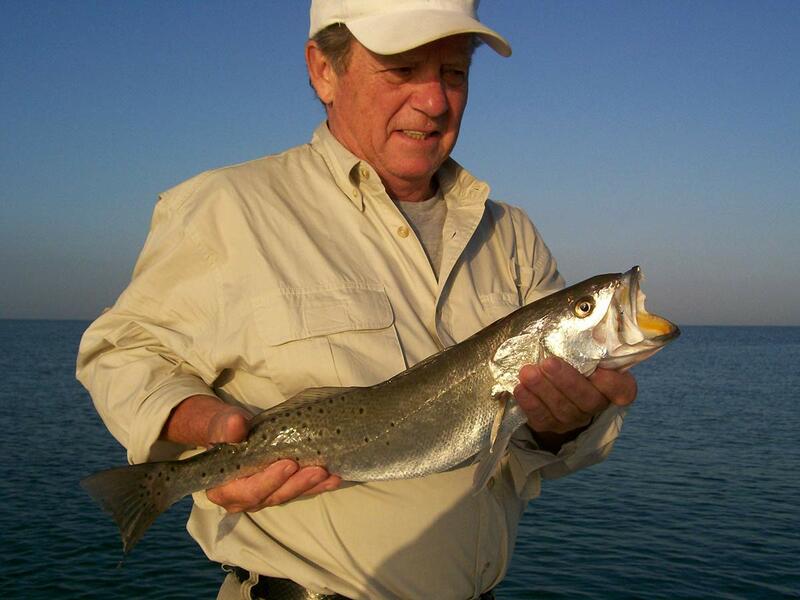 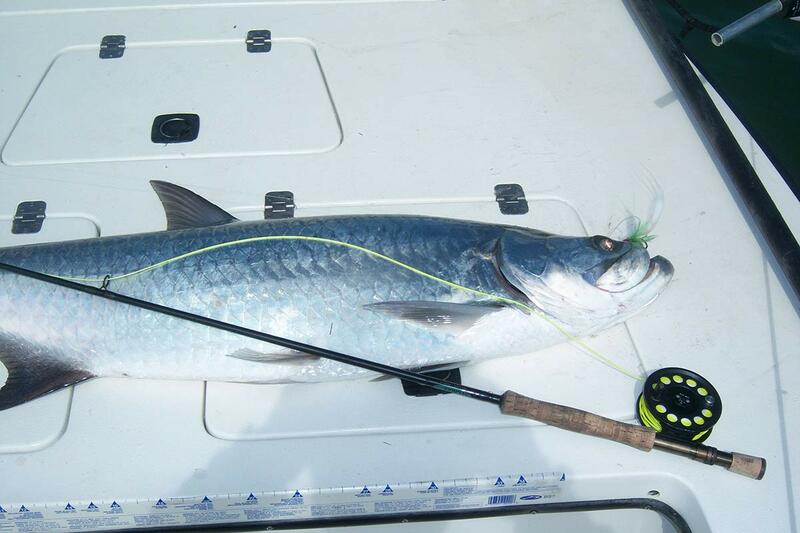 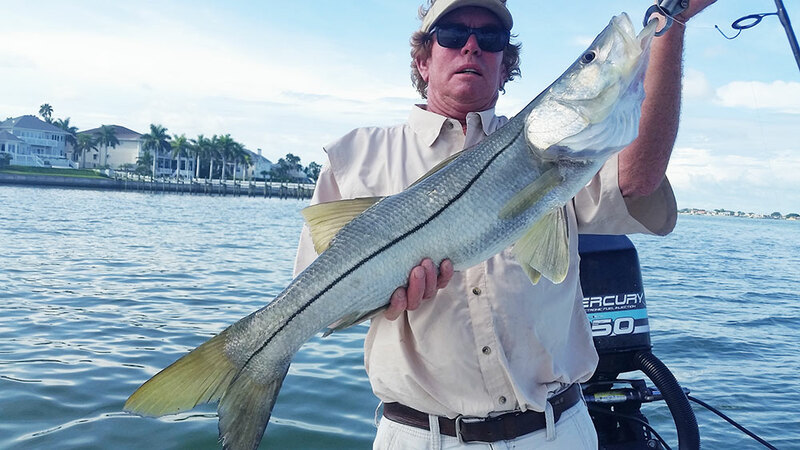 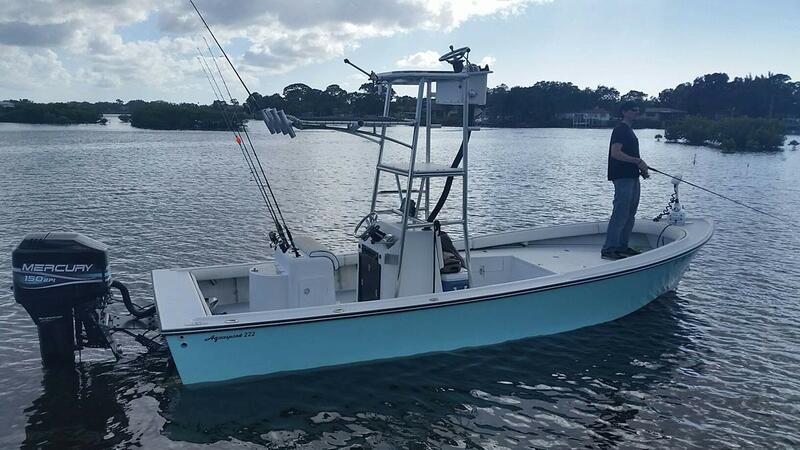 They are owned and operated by Captain Craig Lahr who loves fishing in the beautiful coastal town of Clearwater FL. 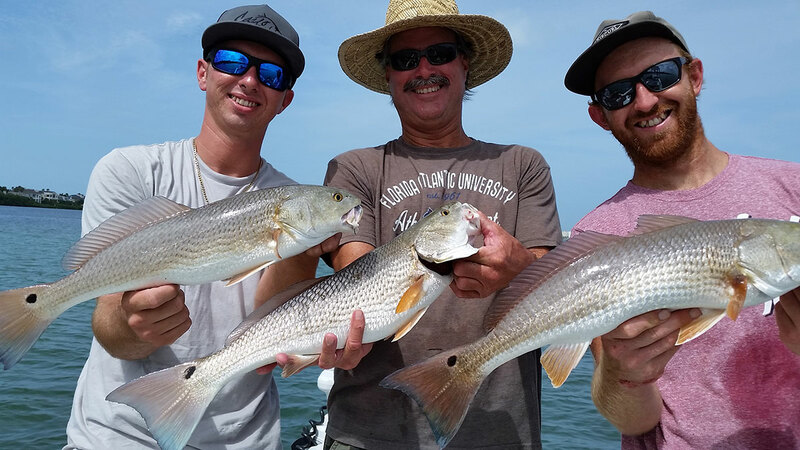 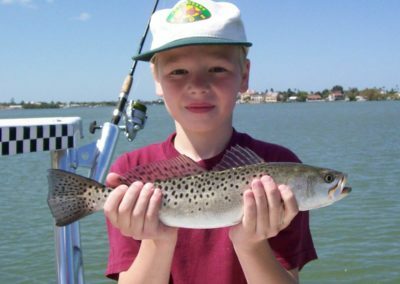 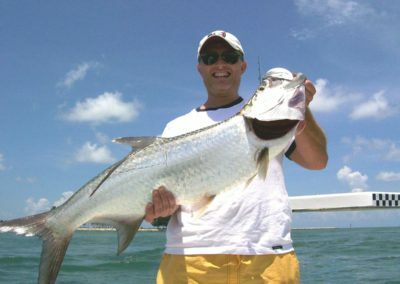 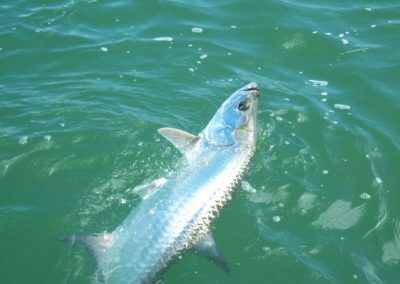 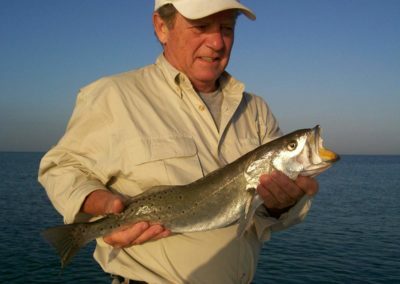 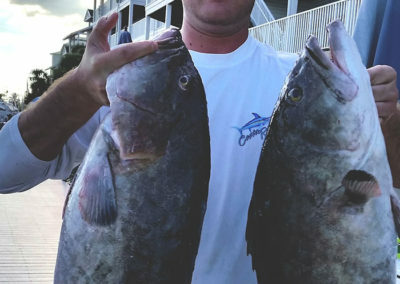 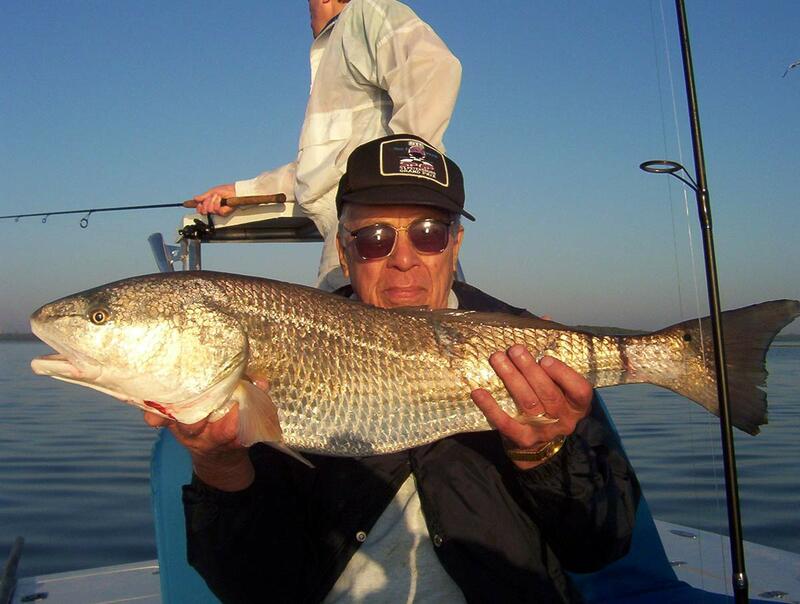 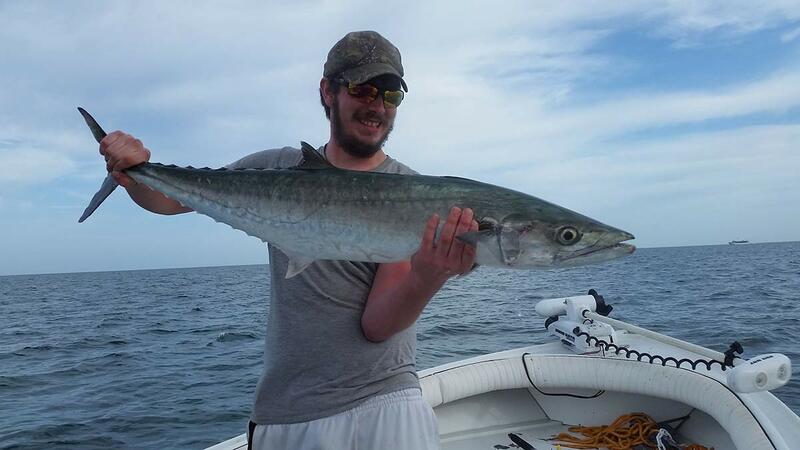 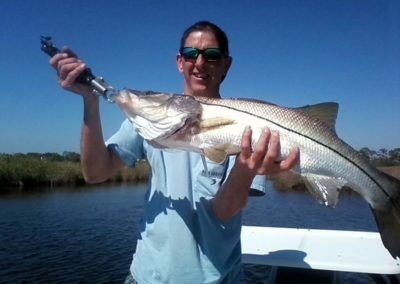 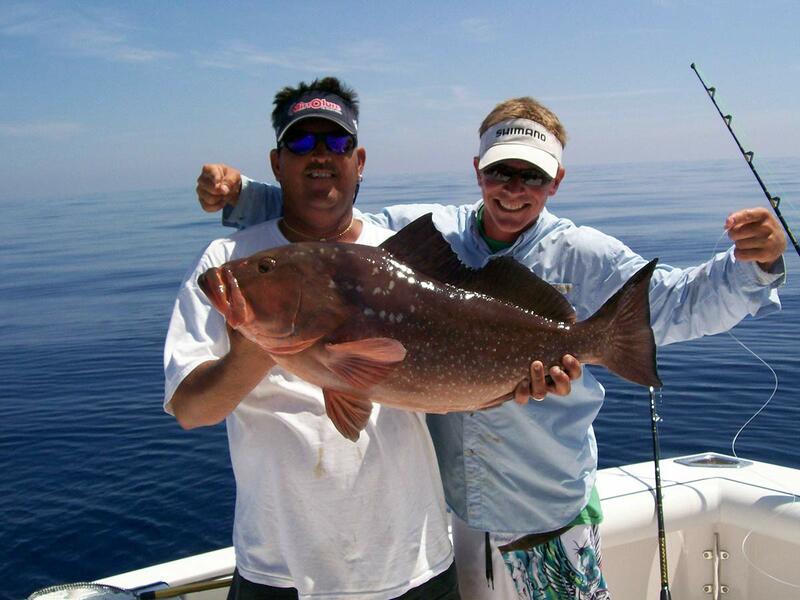 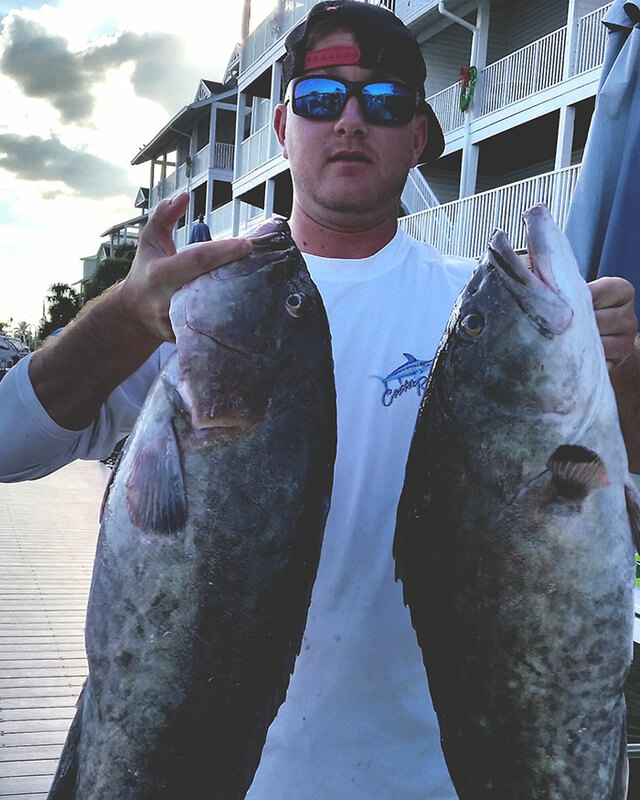 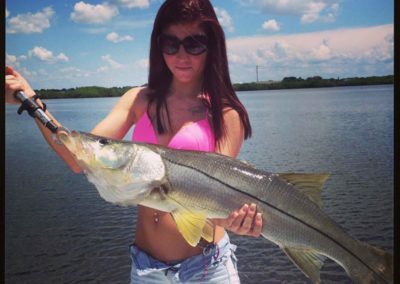 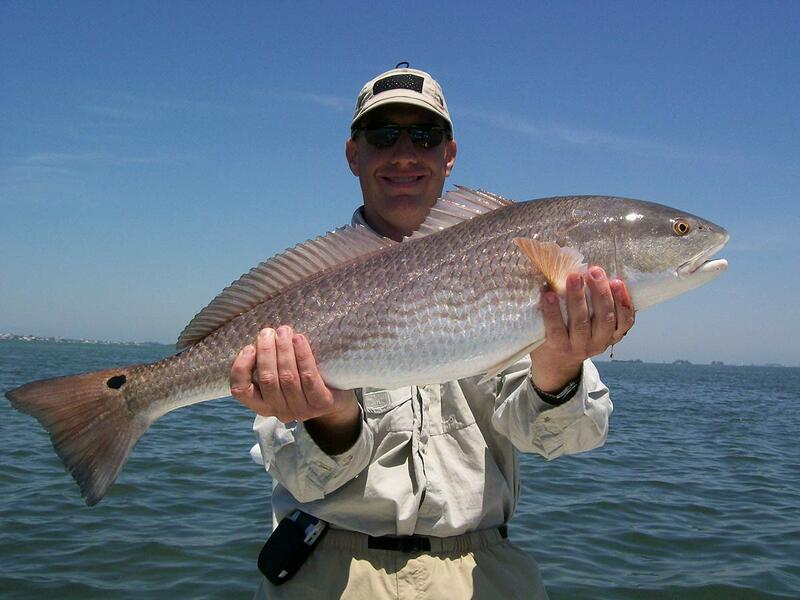 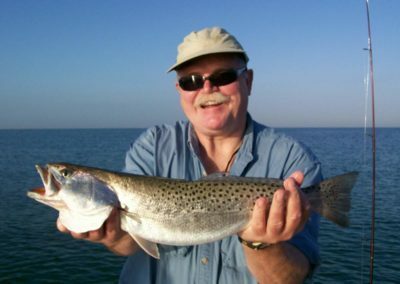 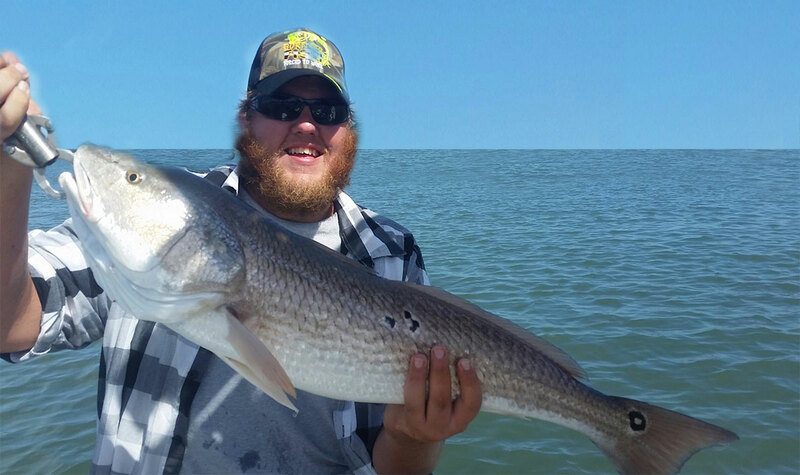 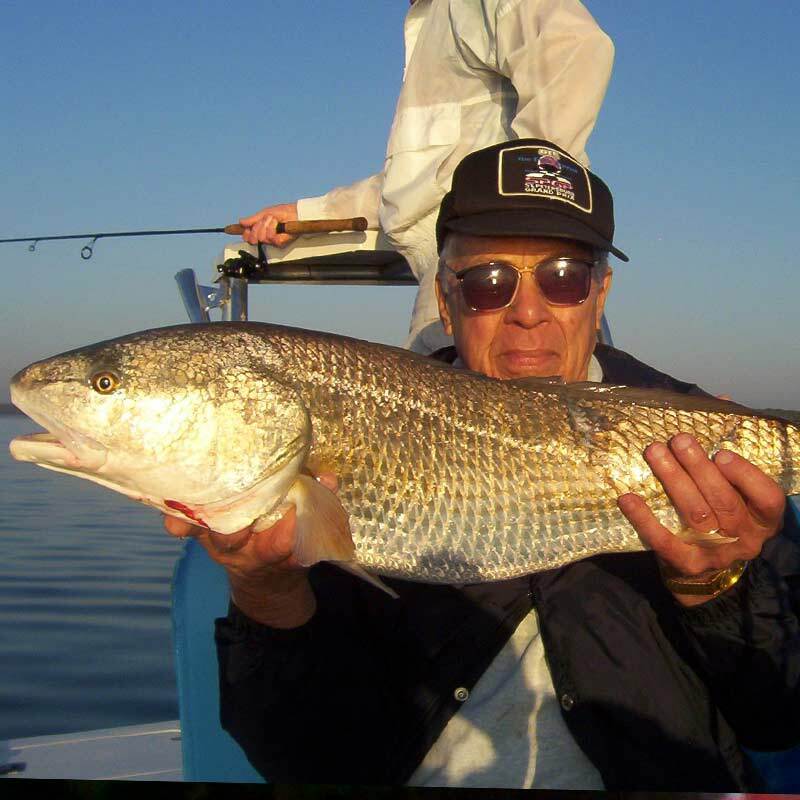 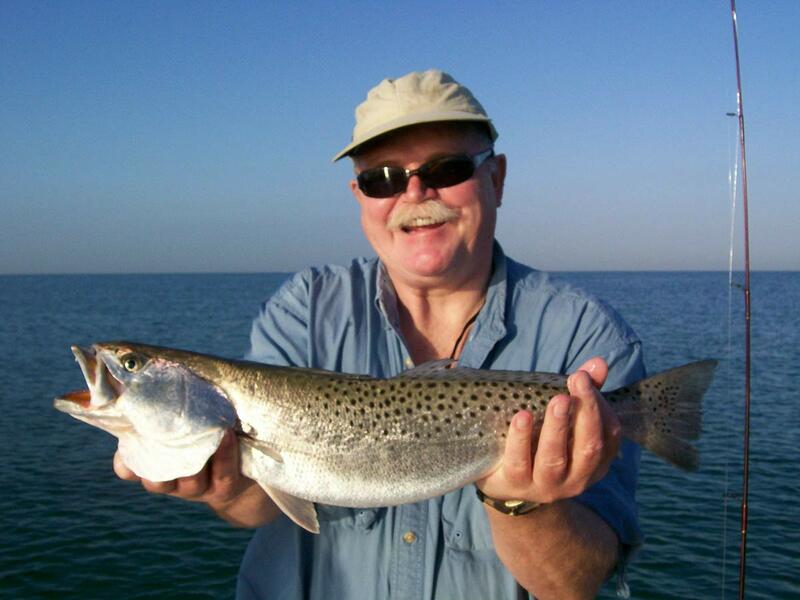 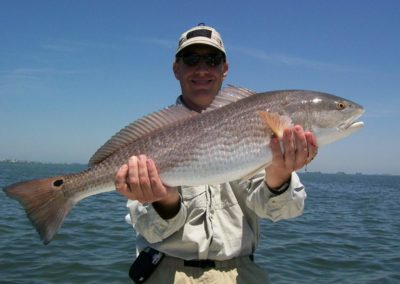 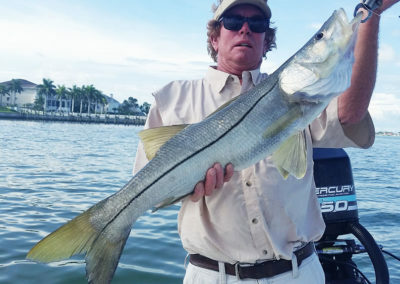 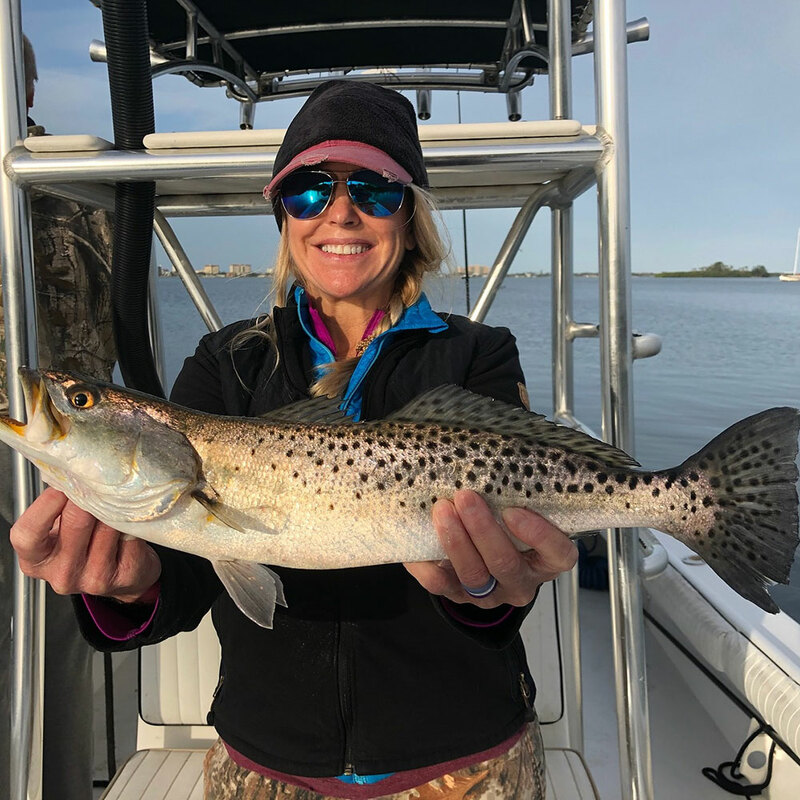 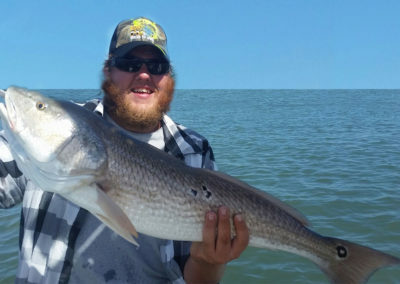 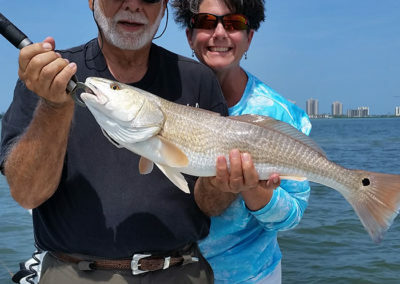 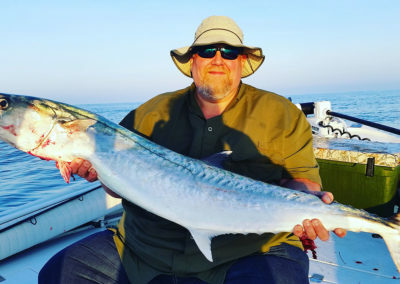 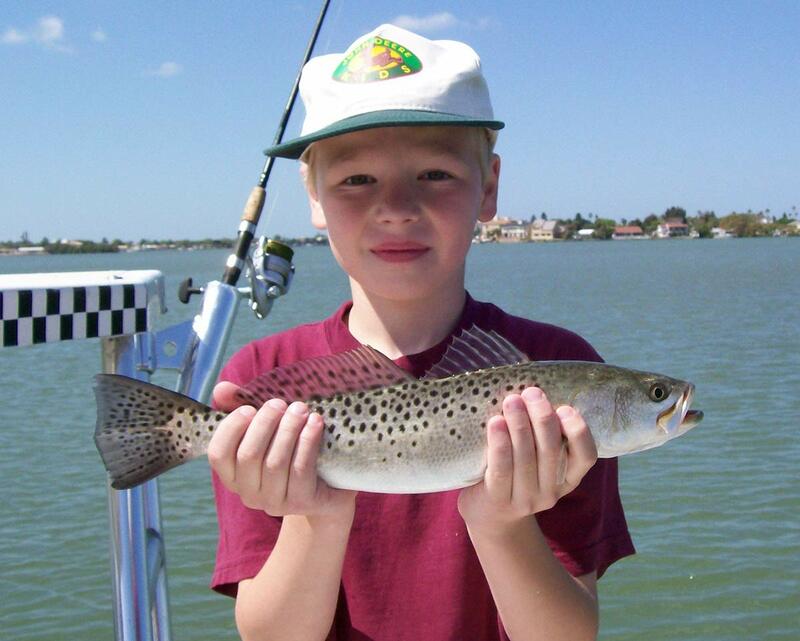 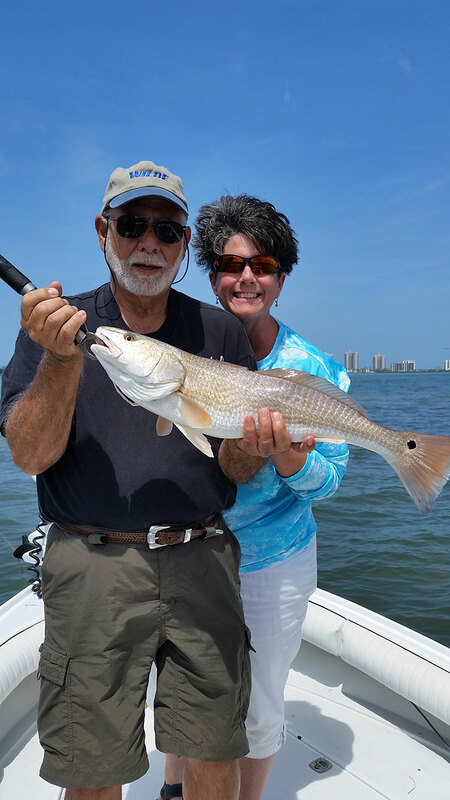 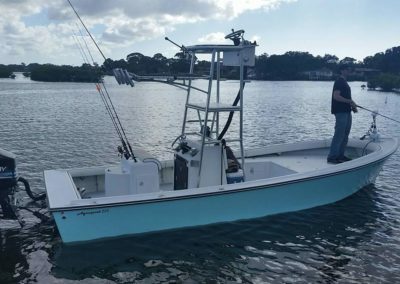 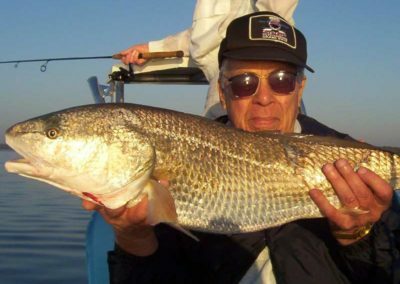 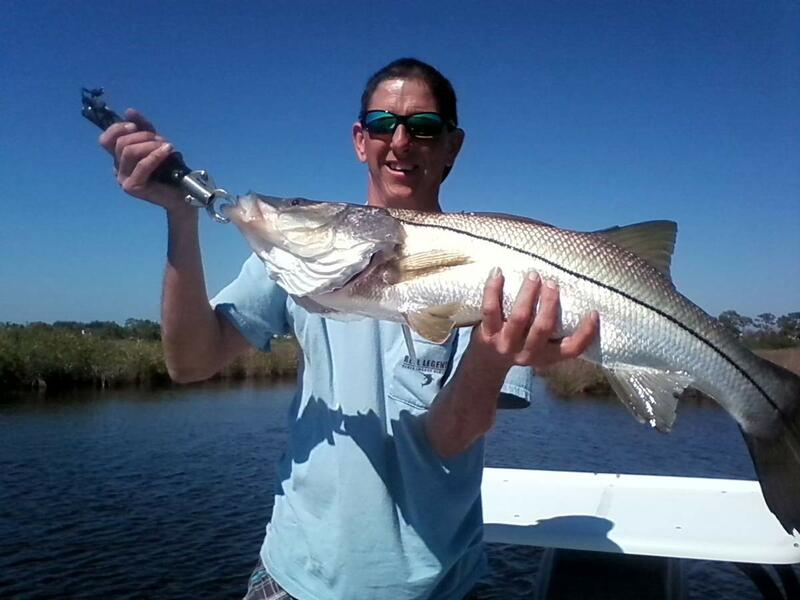 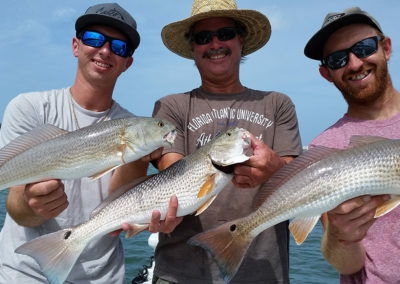 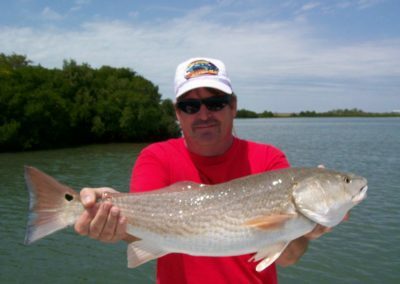 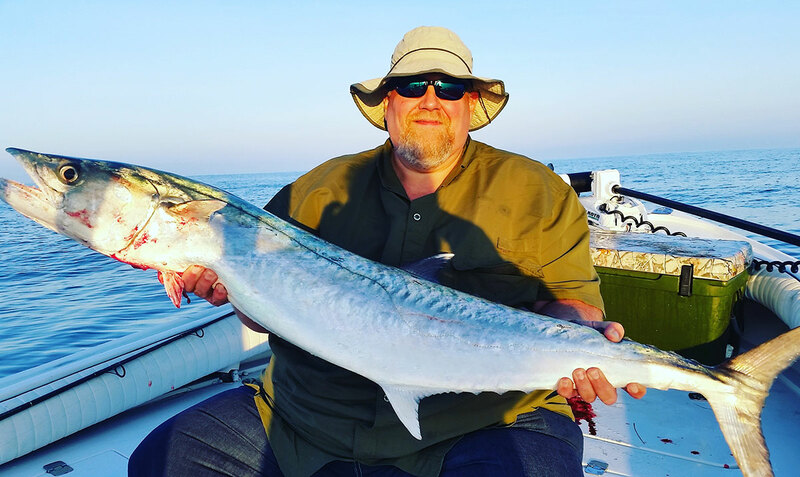 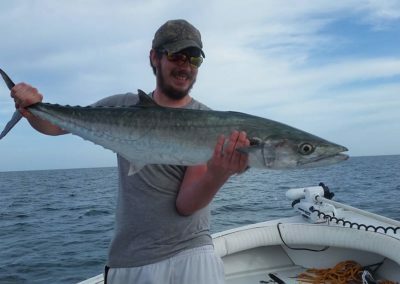 This year-round destination offers some of the WEST CENTRAL FL most unique fishing including backcountry fishing, to nearshore reef and reck fishing with some wide variety of fish species. 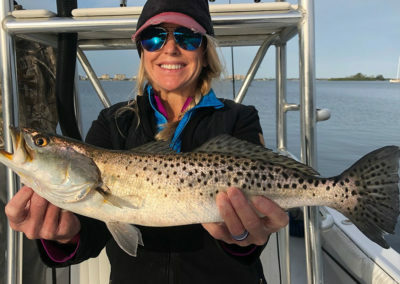 The town is also well known for the Clearwater Marine Aquarium that focuses on preserving the marine life and environment through education and rescue.